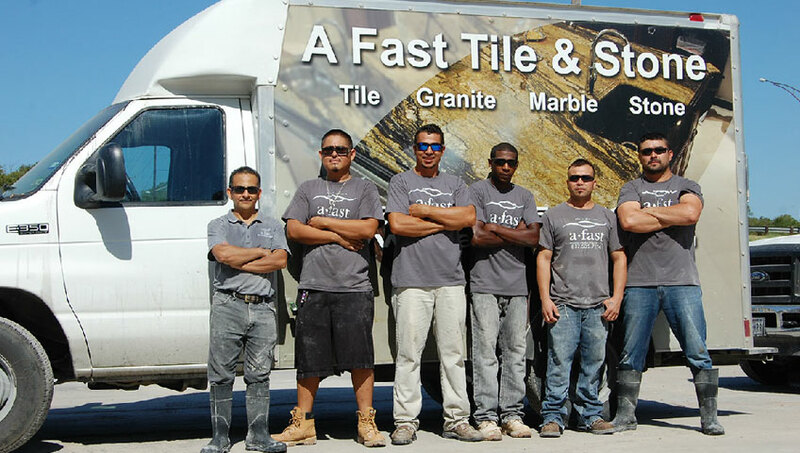 A Fast Tile, Stone & Coping is a professional stone fabrication company with skilled artisans dedicated to brining your interior bathroom, kitchen or outdoor living spaces to life with natural stone surfaces and slab products for both residential and commercial applications. 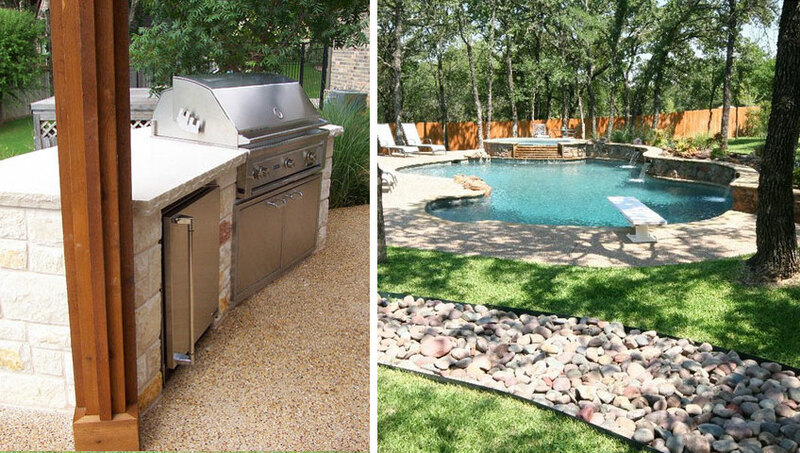 We provide a specialized mix of both a large-scale selection of quality stone for any and the expertise finishing and final installation services to fit any project, large or small. Clients throughout the Fort Worth and Dallas areas homeowners and businesses have relied on A Fast Tile, Stone and Coping because of our reputation and quality expertise along with our in-house fabrication capabilities and large variety of on-site stone selections to choose from to deliver over and above the expectations of our customers year and year. 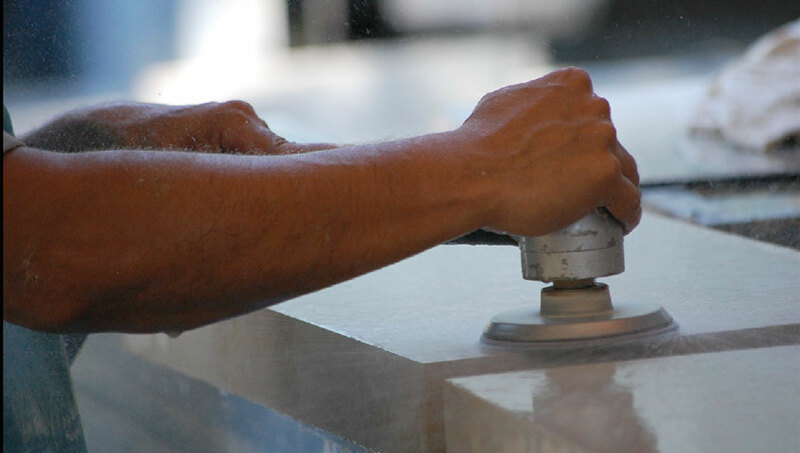 Let us help give you options on customized stone fabrication options and stone surface selections available. 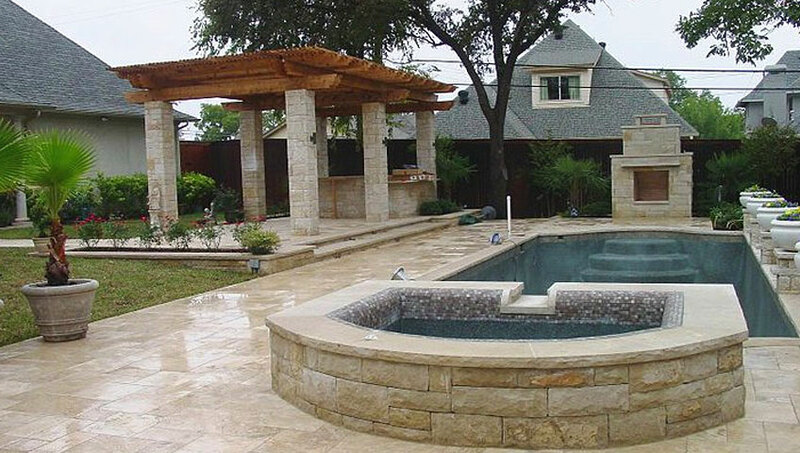 We can match, enhance and provide natural stone beauty, elegance and craftsmanship to any surface. 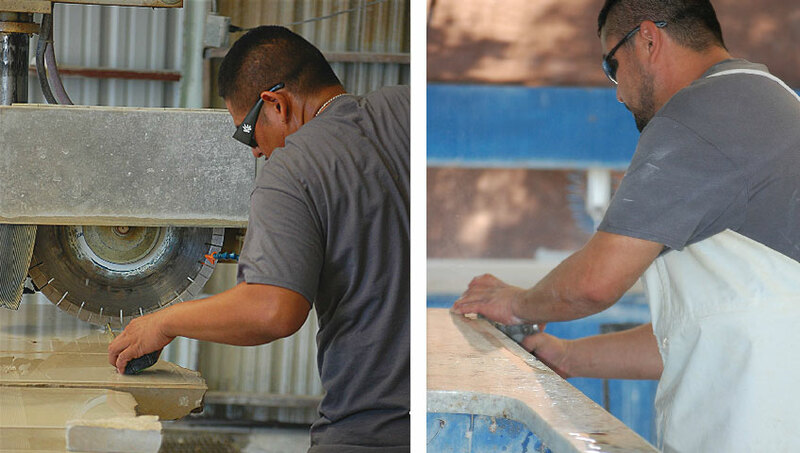 And our professional and highly skilled craftsman can provide the right cut and finishes to prepare your fabricated selections for a seamless installation. 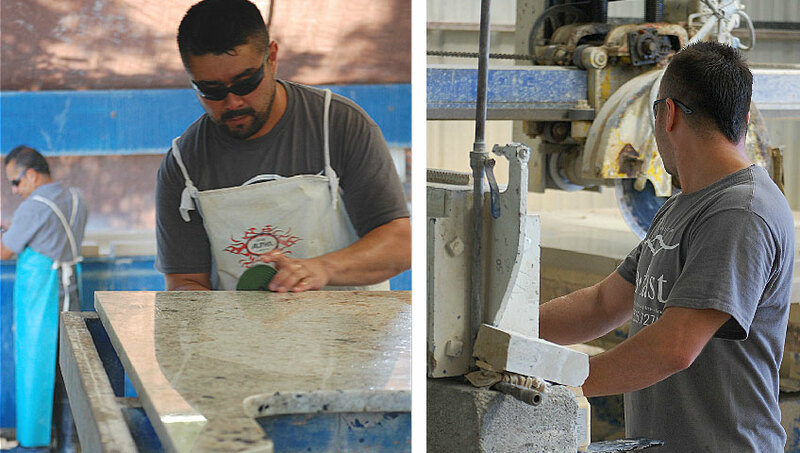 Our sister company, Stone Masonry Supply provides an ample supply of decorative stone options to choose from and our dedicated installers and professionals take great pride in delivering exceptional quality to your home renovation projects. Talk with one of our helpful representatives today and let us bring enjoyment and satisfaction to your indoor bathroom or kitchen. Or stop by our convenient location in Fort Worth and view our show room of stone samples up close yourself.